Diverse Manufacturing | Behlen Mfg. Co.
Behlen Mfg. Co. is a world-class steel fabricator with three diverse business units. Behlen Country is the nation’s leading manufacturer of farm and ranch equipment. Behlen Building Systems are used in a variety of applications including agricultural, churches, schools, offices, shopping centers, factories warehouses, sports facilities, and government buildings. 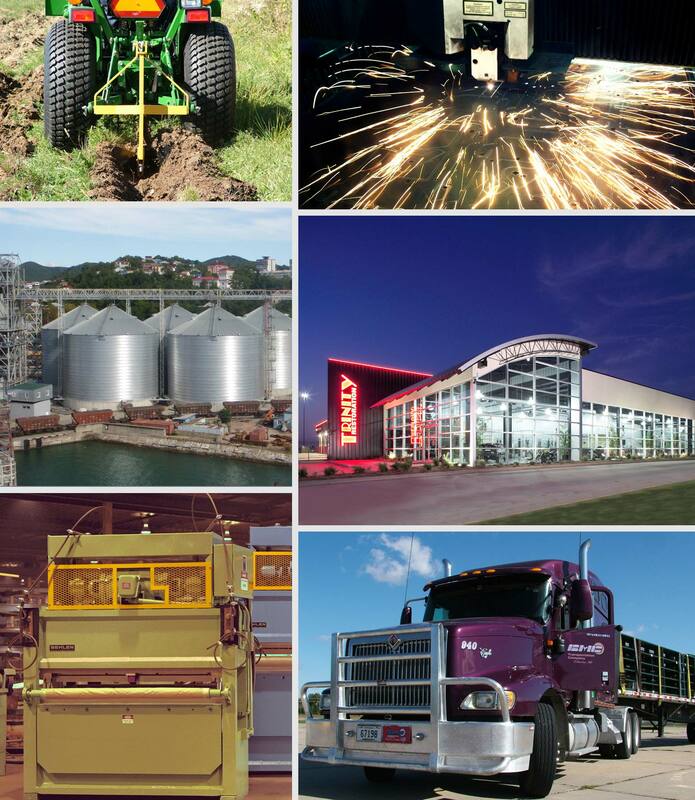 International and Diversified Products (IDP) is comprised of commercial grain systems, metal stitching presses, and custom fabrication and has exported to more than 80 countries.